Bedwyr Williams has been shortlisted for Becks Futures 2006 showing at the ICA, London, CCA, Glasgow and Arnolfini, Bristol. 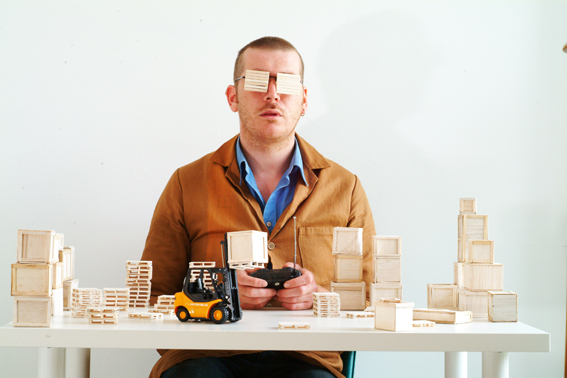 He represented Wales at the 2005 Venice Biennale with a project called ‘Basta’. His work involves stand-up comedy, sculpture and painting, posters and photography. He is represented by STORE, London.